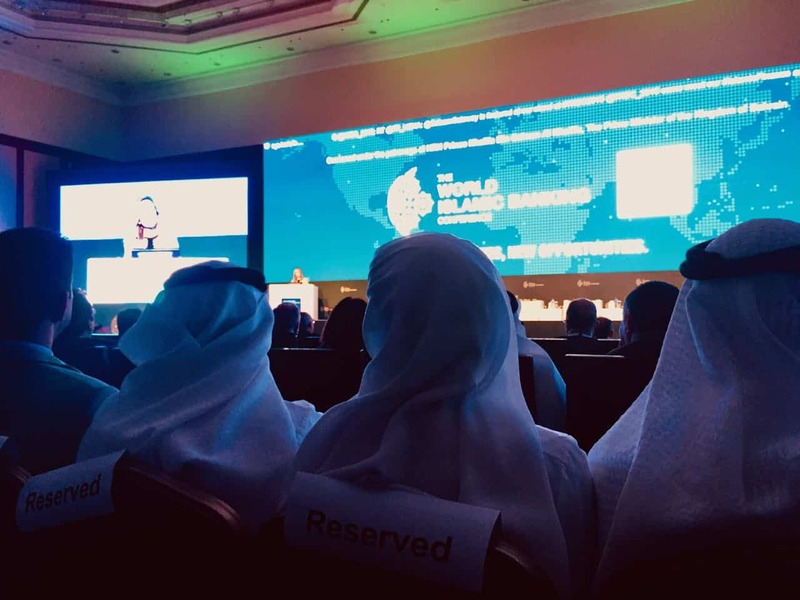 For 25 years, the World Islamic Banking Conference (WIBC) has solidified its reputation as the indisputable compass for the global Islamic finance and banking industry, building a robust platform that comprises of leading bankers, institutional investors, asset managers, policy makers, academics and other stakeholders from across the globe. This year’s conference will spearhead a host of discussions gravitating around the theme of“Islamic Finance & Sustainable Economic Growth in the Age of Disruption. Key features for WIBC 2018 include: Governors’ Addresses; High-profile Regulatory Debate rldamong Central Bankers; a conversation with a distinguished Islamic finance veteran on the future course of the Islamic economy, The Regulations Power Table on fostering synergies among regulators, standard setters and global financial regulatory authorities to further Islamic Finance; WIBC Gala Dinner & Performance Awards, Exclusive launch of Financial Intelligence Reports & Panel discussions focusing on sustainable, equitable & inclusive growth, Fintech, new horizons for Islamic finance, cross-jurisdictional issues on Sharia standards & practices and much more.